I smoked this cigar last September and had it to be a Box Split. Now with ten months of age on this cigar, it has really come into its own. It’s an Oasis level cigar. 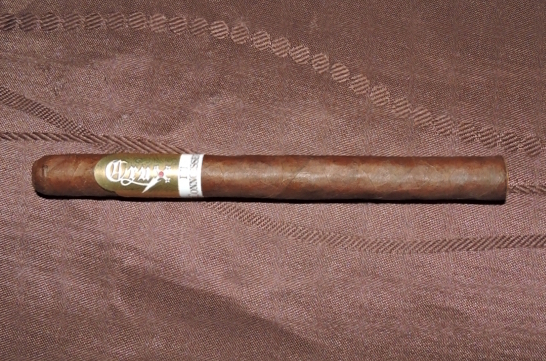 It’s a cigar that now delivers the total package -of flavor, complexity, and construction.